Looking for thank you quotes and sayings? Nice to drop by at the right place for you if you are looking thank you quotes ans sayings. 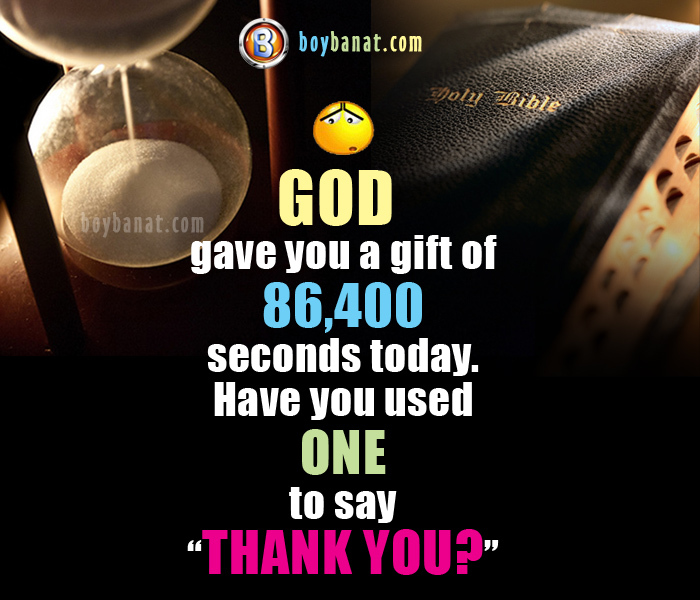 Check out our best collection of Thank You and Sayings for your Facebook status. If you have your own favorite Thank You Quotes and Thank You Sayings , we would love to hear it, simply add a comment below or just email it to us with a subject: thank you quotes, and will posted up for you. Hope you'll like it! If you have you own Thank You Quotes, feel free to share it with us and we will be very glad to have it posted here. For more reads, just log on to www.boybanat.com or visit Boy Banat Official Facebook (www.fb.com/akosiboybanat) Page for the latest features.